Attend class from the comfort of your own home, office or study! You can choose occasional lessons or a course with a recurring schedule! Avoid travel time, traffic, parking and other extra expenses! Take advantage of fantastic online technology & tools for learning! All you need is a computer, Skype and a good Internet connection! 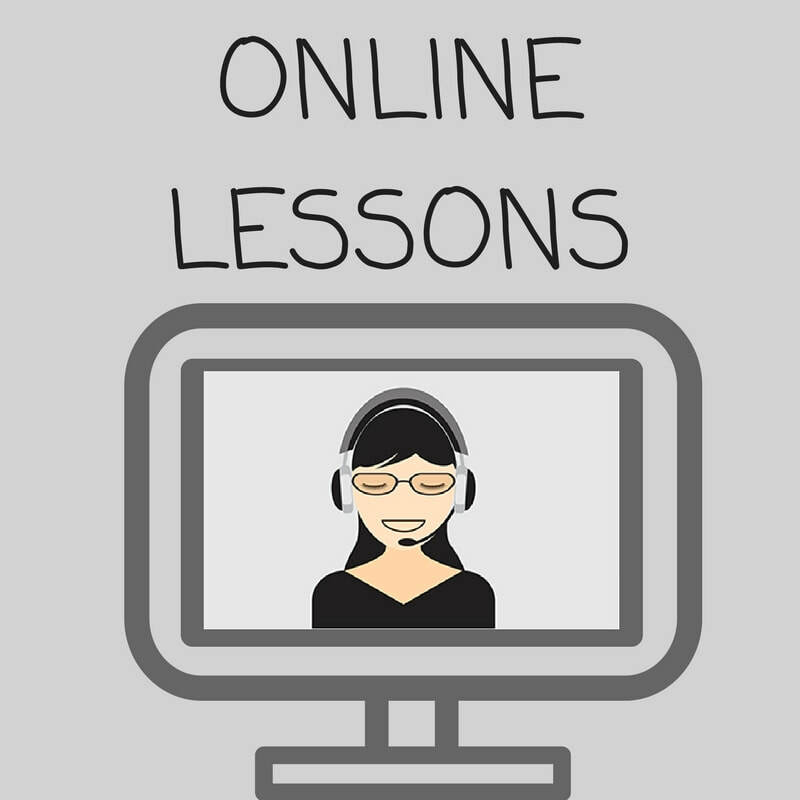 Read my article on "The Advantages of Online English Lessons"
Lessons are booked directly with me, according to my availability.